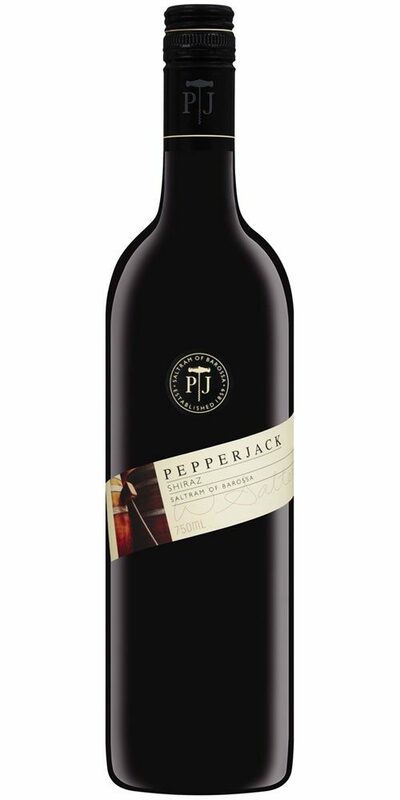 Pepperjack’s Shiraz is rich dark red in colour with a dark purple rim, the nose shows rich concentrated red and blue fruits, dark chocolate and rich mocha notes with hints of spice and cedary oak. 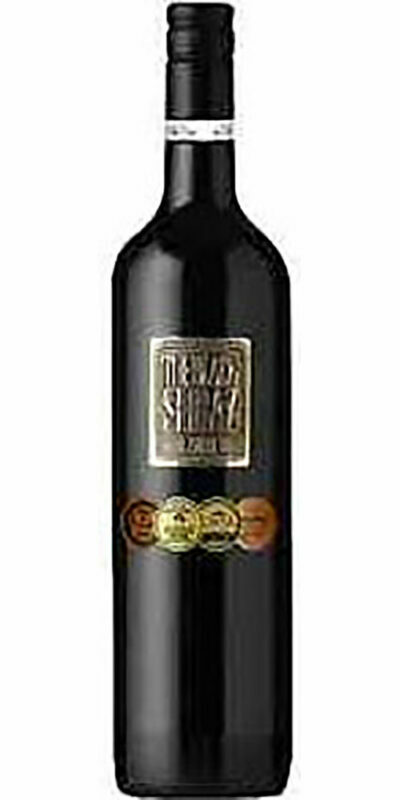 The palate is rich and plush with good structure. 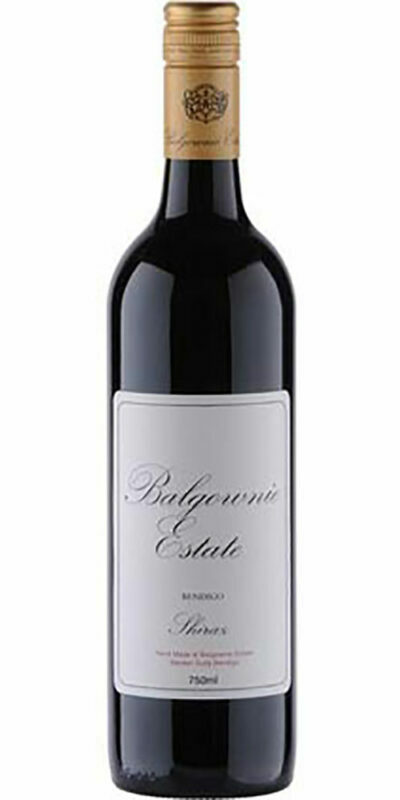 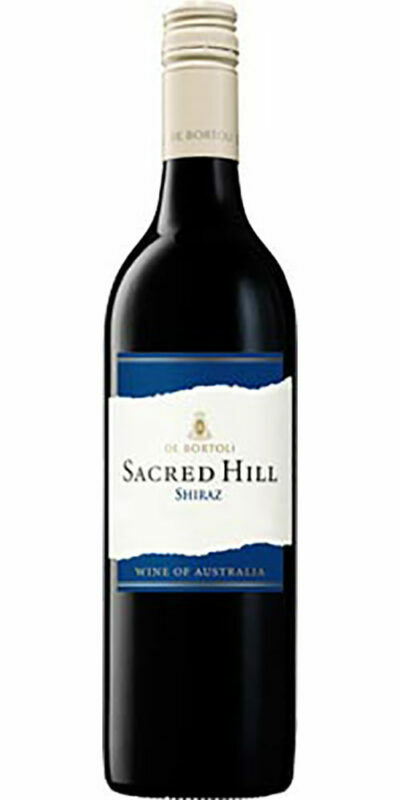 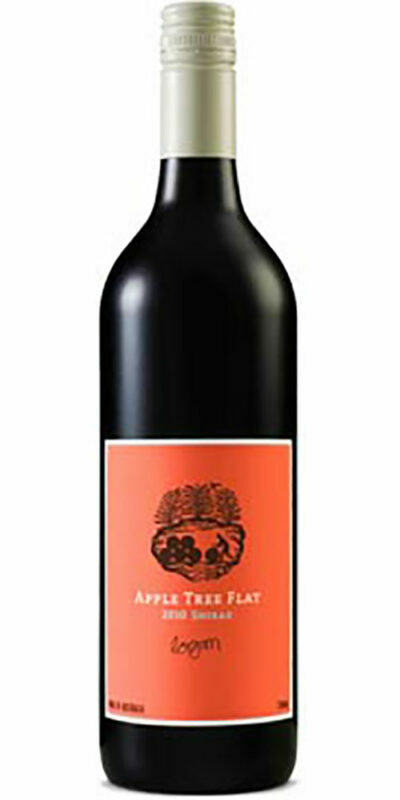 There is a concentrated layer of berry fruit and oak which is balanced with the fine tannins to give length and power while finishing soft and full of flavour.